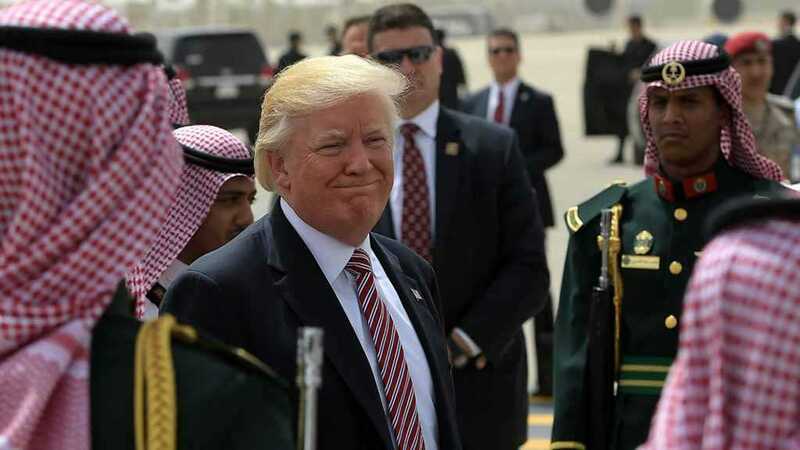 Saudi Arabia is preparing for the launch of the so-called “Arab NATO” to combat Iran. 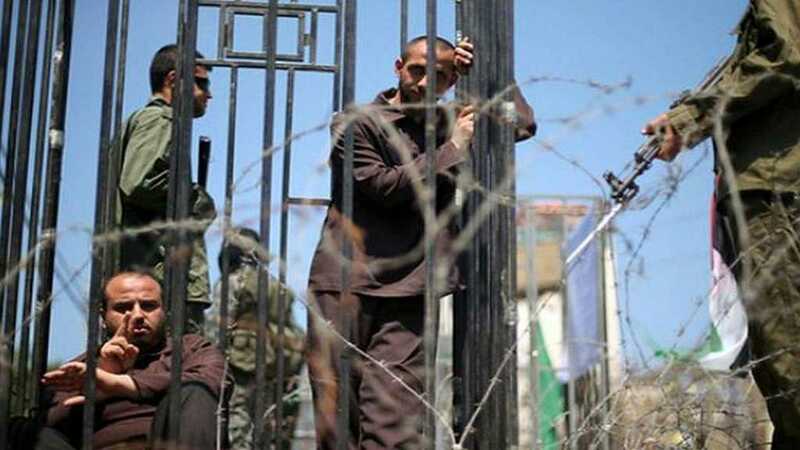 Here’s what happened on the night of March 24 in Ketziot Prison in Al-Naqab. 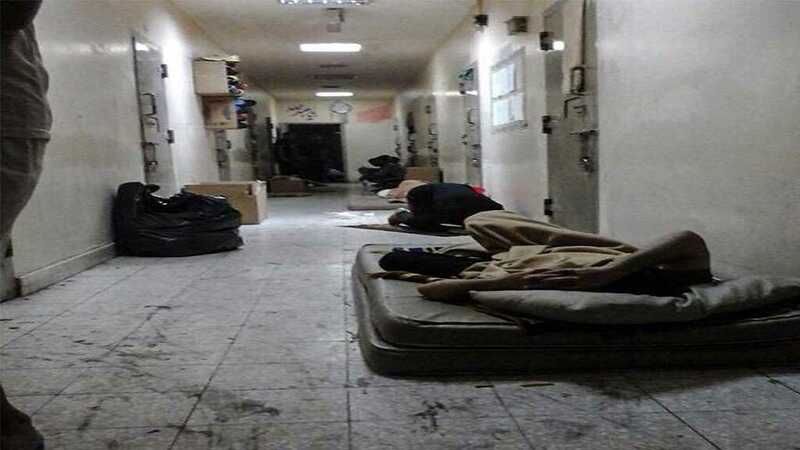 Perhaps it is now more usual to learn that Bahraini regime forces carried out an arbitrary attack in the notorious Jaw Prison. 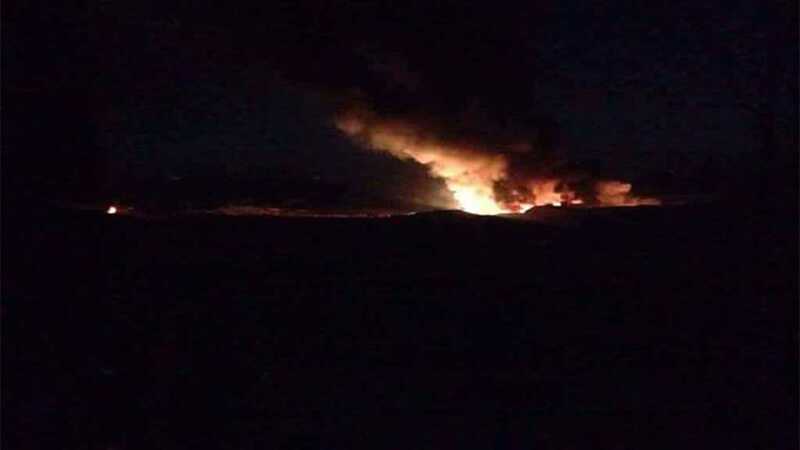 In a new blatant “Israeli” attack, ’Israel’ targeted one of the Syrian military positions towards Massyaf City in Hama northern countryside. 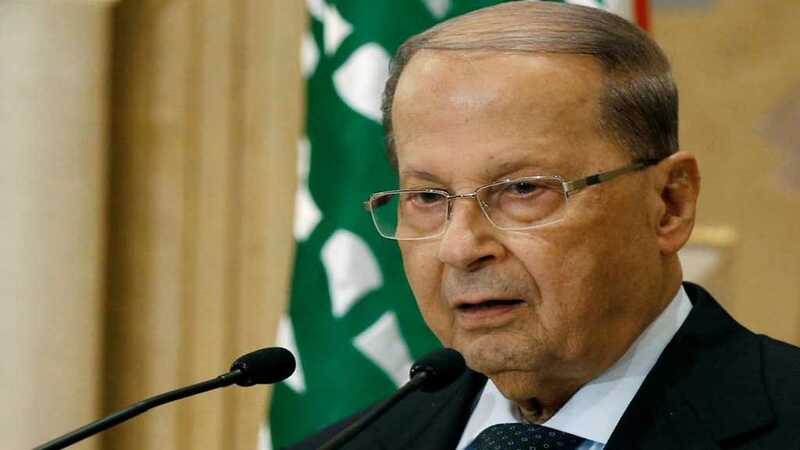 Aoun stressed Lebanon’s right to extract oil and gas within the exclusive economic zone. 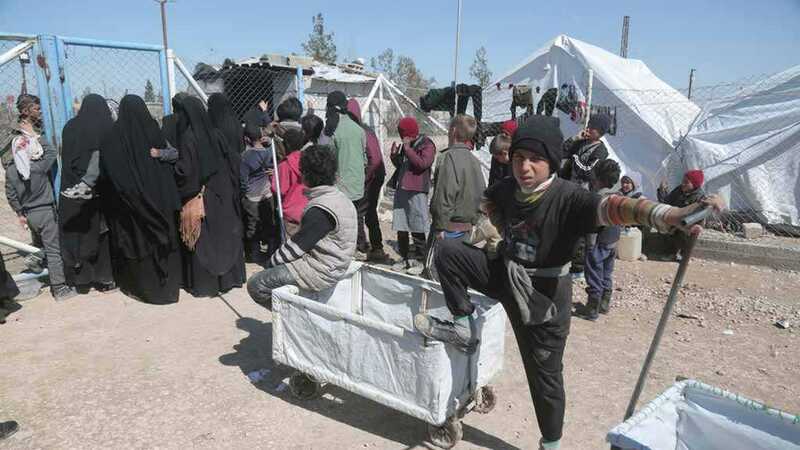 235 children perish in ‘unbearable’ Syrian refugee camp controlled by US allies. 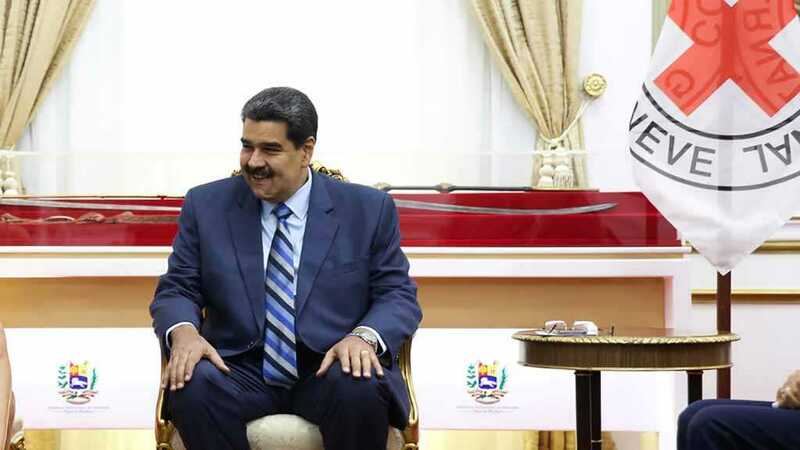 Maduro reaches an agreement with Red Cross on aid deliveries after “extraordinary” meeting. 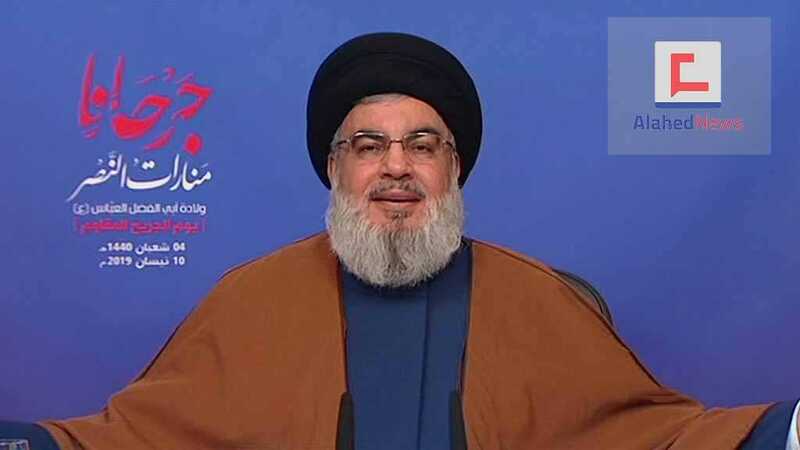 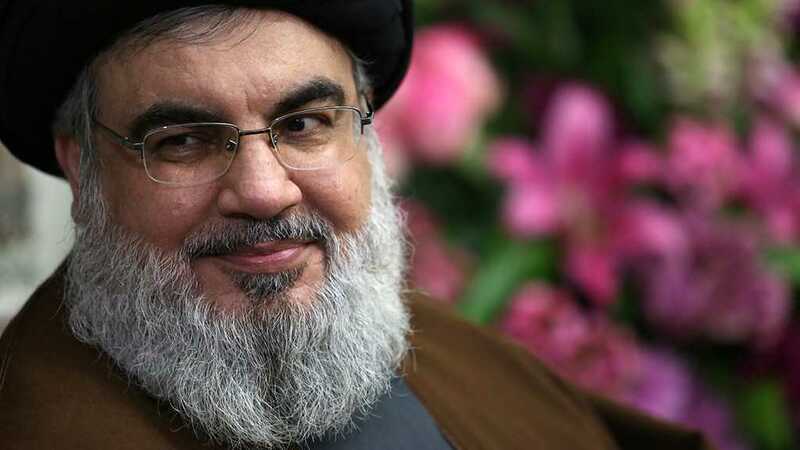 Sayyed Nasrallah will deliver a televised speech on the Day of the Wounded, on Wednesday April 10, 2019 at 16:30 Beirut time. 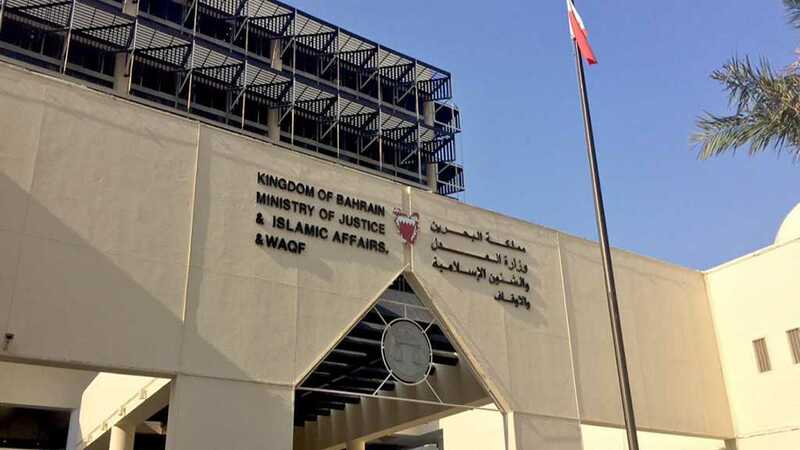 In the course of the Bahraini regime’s crackdown against peaceful opposition, court upholds life sentence, 15-year jail term for 3 citizens.